Are you a mom who wants to learn from another mom who is ahead of you on the journey and can give wisdom and advice for your season of life? The daytime option for moms31:30 will generally meet the 1st Monday of each month - but our first. We will meet in Dobbins 623 from 9:30 am - 11:30 am. For more information about our daytime moms31:30, contact Kim Henson. 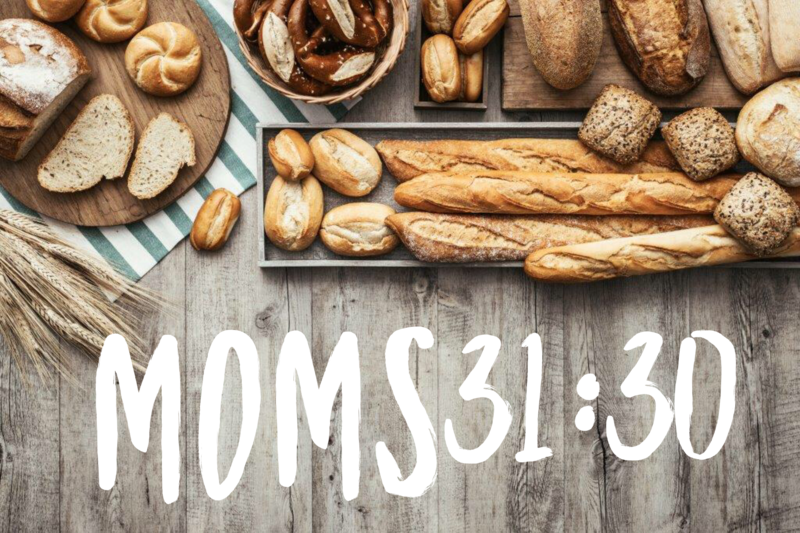 The evening option for moms31:30 will meet the first Sunday of each month, beginning November 4th. We will meet in the CLC Fireside Room from 6:00 pm - 8:00 pm. For more information about our evening moms31:30, contact Shea Williams. Childcare is available for both groups with a reservation by contacting Julie Childs.